This is my contribution to the Wall of Wally project. 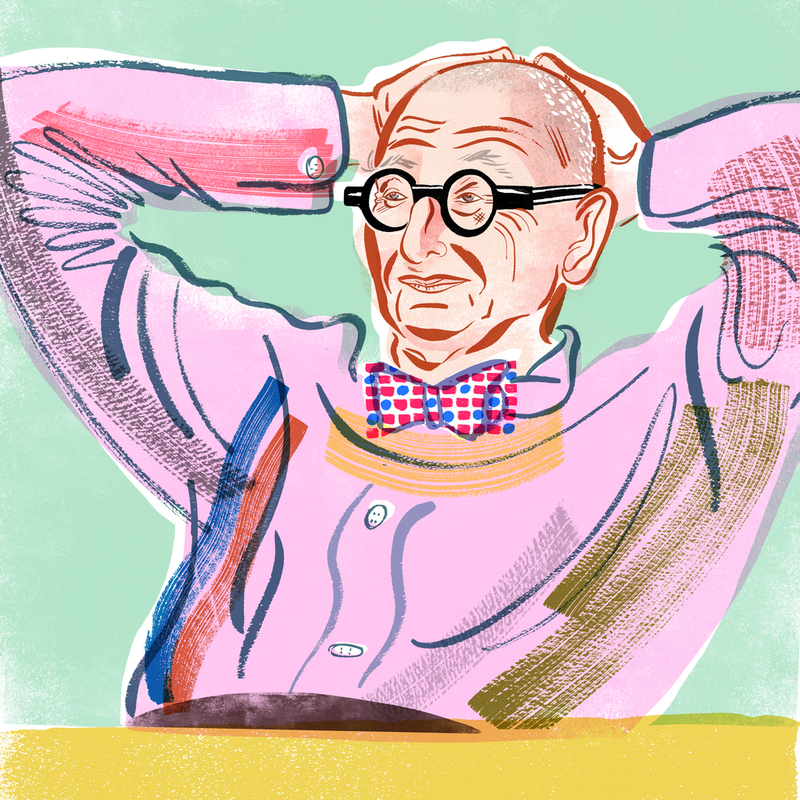 Illustrators and designers have been asked to interpret a photograph of the late Wally Olins. It's a great way to see how people work with an image and make it their own.